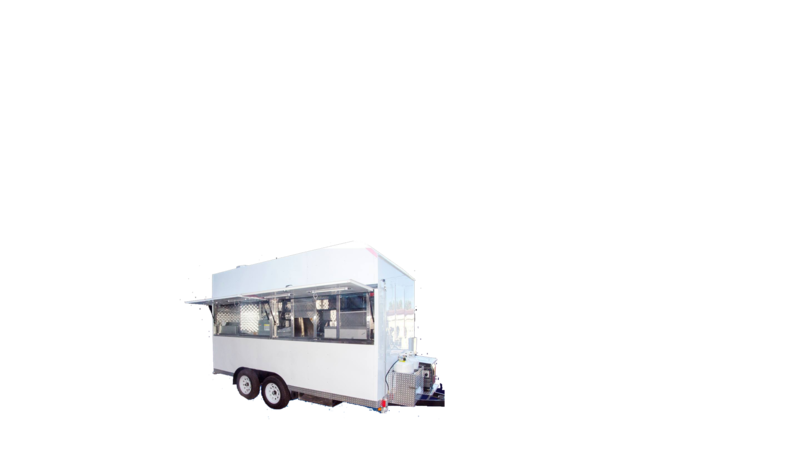 Funnel Cake Trailer Cart | Kareem Carts Commissary & Manufacturing, Co. This truck is built solidly to be reliable in the process of operating your business. 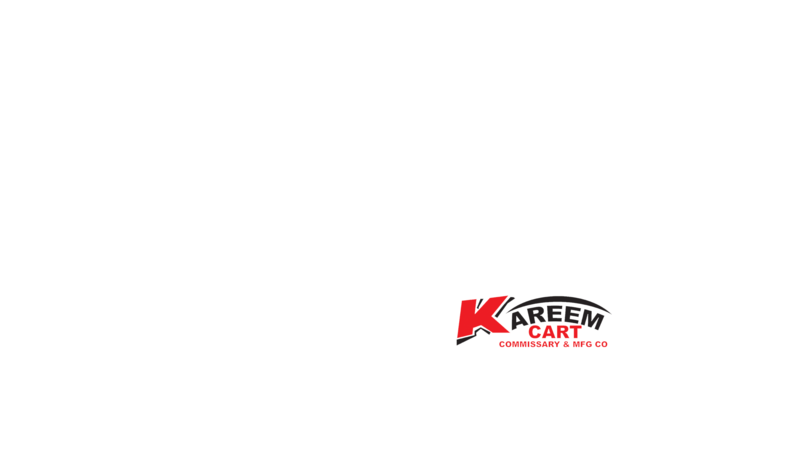 Get yours by calling 1 855 KAREEM CARTS.  This funnel Cake trailer was approved by the Health Department at the time for its delivery to the first buyer. It complied with all the requirements and codes stablished by the city.